Tinder isn’t shying away from its reputation as a hookup app - in fact, it’s leaning in. Last year, the company launched an unapologetic ad campaign celebrating single culture with taglines including ‘Single Does What Single Wants,’ ‘Single Never Has To Go Home Early,’ and ‘Single Is A Terrible Thing To Waste.’ For Valentine’s Day 2019, the company collaborated with Homesick Candles to release a candle named “Single, Not Sorry” for Singles’ Awareness Day. 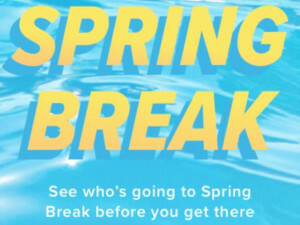 Now, with college students across America eagerly awaiting their next vacation, Tinder has announced a ‘Spring Break’ mode. Online dating is a fast-growing trend thanks to apps like Tinder. 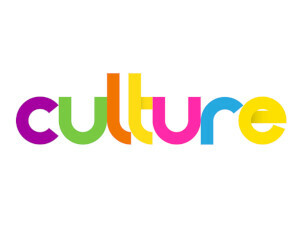 But does our ease with swiping, messaging, and moving on have further implications in our culture, including changing the way we interact with one another? According to website Mashable, studies on dating app behavior point to a distressing trend. On the one hand, online dating has helped to bridge people from different social circles who used to rely on friends and work colleagues to introduce them to future love interests. 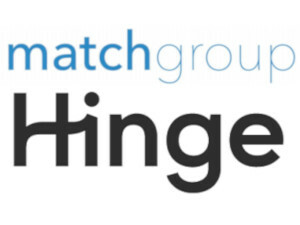 Now, we can login to a dating app and start swiping. However, it’s become so easy to swipe that dating apps have become a game more than a way to connect. You see how many people you can match with by endlessly swiping right. You meet someone for drinks to see if they look as hot in person, but if you’re not blown away with chemistry, you can easily move on. There’s no effort needed, and this is becoming a problem for people who are looking for more serious relationships. So you want to be the center of attention? 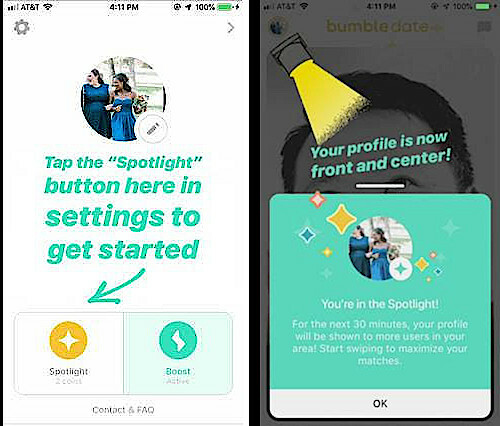 Bumble has announced a new feature called Spotlight that will do just that. When activated, Spotlight will bump your profile to the front of the line for 30 minutes, allowing you to be seen by more Bumble users than you would during a regular swiping session. 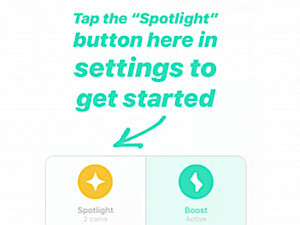 Spotlight will be available to all users who are willing to cough up two Bumble Coins (acquired through a separate in-app purchase) for the perk. One coin currently goes for $0.99 in the US or £1.99 in the UK. If you prefer to keep your promotional activities under wraps, have no fear that your Spotlight secret will be exposed. Your profile will not look any different to those browsing. On your own screen, stars will appear across the top of the app to indicate Spotlight has been enabled. If you think the Spotlight feature sounds familiar, you are far from alone. It bears an obvious resemblance to Tinder’s Boost, which also promotes your profile in your area for 30 minutes. An icon appears next to new matches made during a Boost period, but other users see no indication you used the feature. 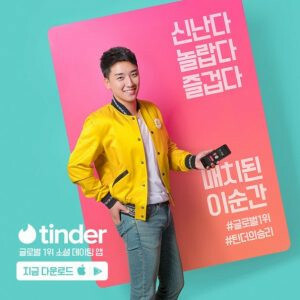 Tinder Plus and Tinder Gold subscribers get one free Boost per month. Other users may purchase Boosts at any time.